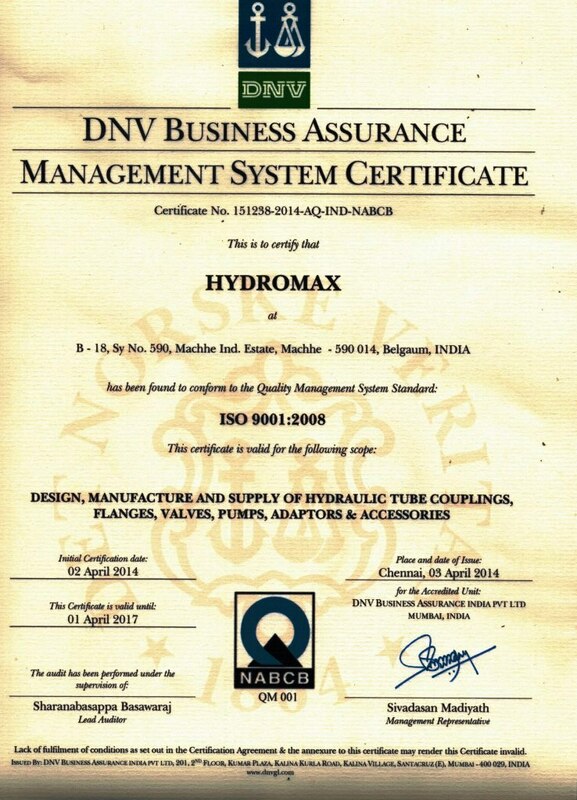 HYDROMAX was established in the year 2002. 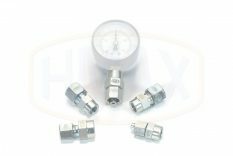 Hydromax deals under its product brand name “HMAX”. 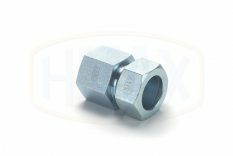 HMAX brand offers most complete range of standard tube fittings, confirming to standards mentioned below. 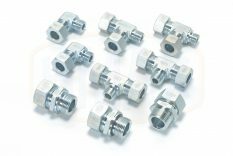 Also includes High pressure Shut-off Valves, Needle Valves, Gauge Isolating Valves, Check Valves, Minimess coupling & Hose and Bonded Seals. 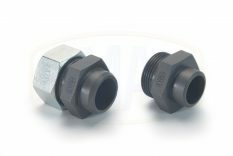 Complete range of standard tube fittings. Confirming to international reference standards. 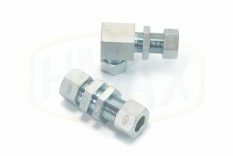 HMAX products are known for their quality and reasonable price. 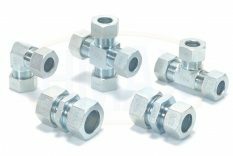 Excellent In-house Training, Design, Manufacturing, Inspection and Testing facilities. Experienced personnel in the field of design, engineering and manufacturing. Copyright © 2015 Hydromax. Powered by 3i Global Inc.